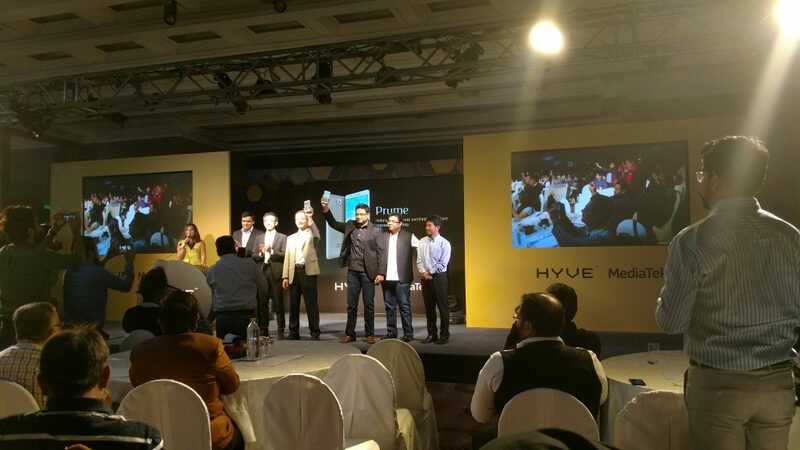 Indian smartphone manufacturer Hyve has announced their latest smartphone today. The new smartphone is called the Hyve Pryme, which is company’s first flagship with deca-core chipset from MediaTek. It is the third smartphone from the company; the previous two phones are Hyve Storm and Hyve Buzz. The company highlights their partnership with Google as they claim the Hyve Pryme to be Google certifies, which will give you a secure, pure and faster Android experience. The smartphone will be void of any unauthorized backdoors security breaches and also there will be no pre-installed apps except the Google apps. Connectivity options include Wi-Fi 802.11ac w/throughput up to 280Mbps, GPS Glonass and Bluetooth. It supports dual SIM 4G but the second SIM slot is hybrid. It runs on stock Android 6.0 Marshmallow. The Pryme comes with a 2 year standard warranty with accidental protection and pickup drop facility across India for service without any additional costs. 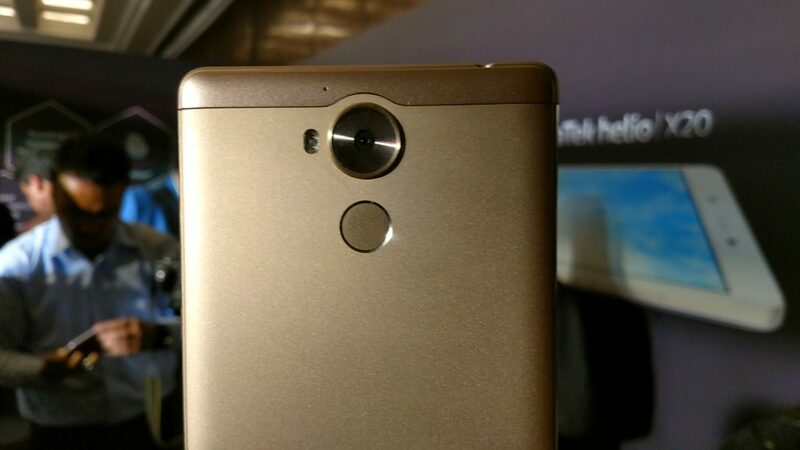 This is their 3rd smartphone in under 6 months, available at a price of Rs.17, 999. 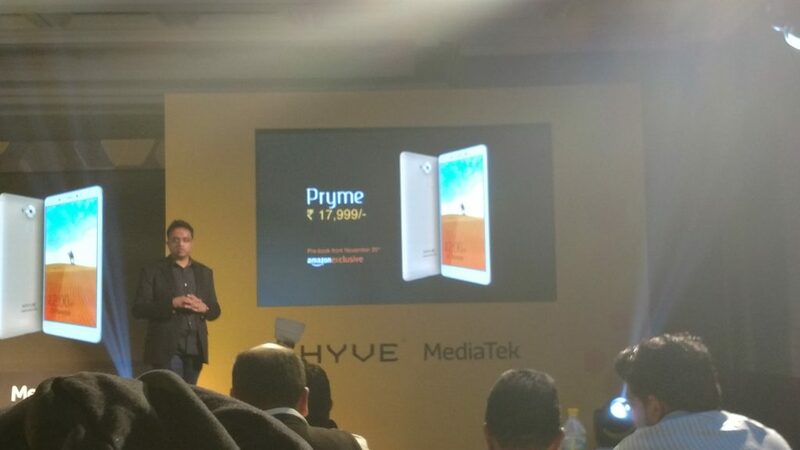 Hyve Pryme will be exclusively available on Amazon with pre-registrations starting from 20th November 2016.